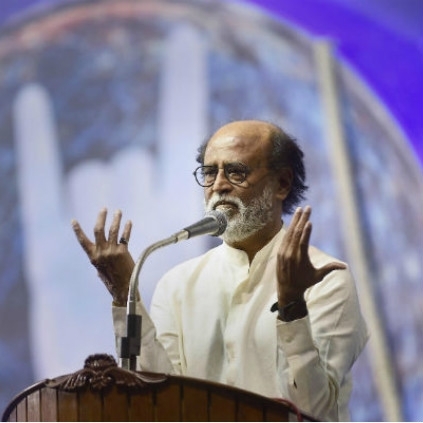 RAJINIKANTH'S STATEMENT AFTER HOSTING KAMAL AT HOME! Just a short while ago, Kamal Haasan visited Rajinikanth at his house to discuss, among other things, their respective political journeys. After the visit, the superstar revealed to the press some details about it. He said, "I wished Kamal all the best in his political endeavour. I pray that he has the blessings of God. Kamal and I have different styles in the ways we go about our movies. Similarly, our political movements too will have different styles. He has not entered politics for money or fame, everybody knows that. We both have the common destination of doing good for the people. And that is the only important thing." 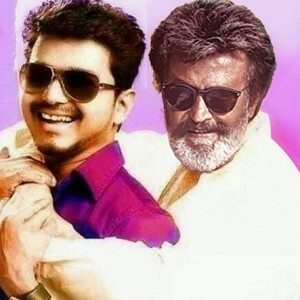 Superstar Rajinikanth's next film, after Kaala, was just now announced, which was an earth-shattering news. 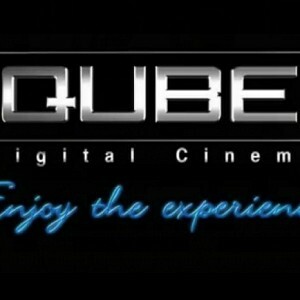 Karthik Subbaraj was announced as the director for this new film. 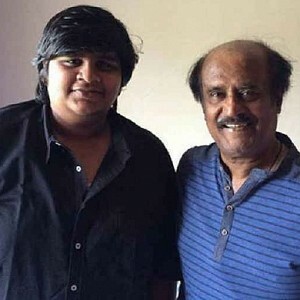 Karthik Subbaraj shared his excitement on bagging this prestigious project, through his tweet, in which, he stated, "Really Can't express my happiness in words... My most treasured dream come true moment... Thanks a lot Thalaivaaaaa... @superstarrajini & @sunpictures ... 🙏🙏🙏 !! 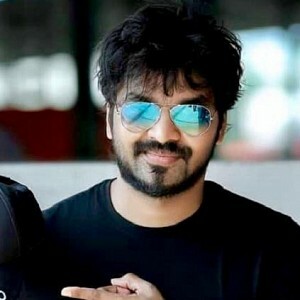 It is a known fact that Karthik Subbaraj is an ardent fan of Rajinikanth, and when the super talented young director teams up with the legend, it is just going to get more better. Exciting and massive indeed! 'Makkal Needhi Maiam' பற்றி ரஜினி கூறியது என்ன?